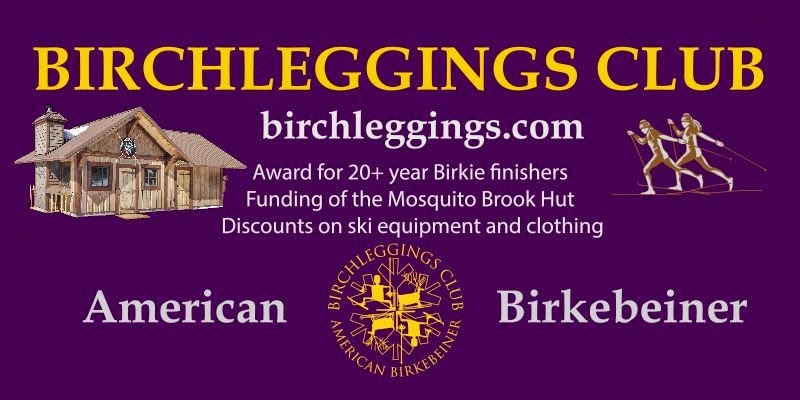 The Birchleggings Club, Inc. is funding the Warming Hut on the American Birkebeiner Trail at Mosquito Brook. 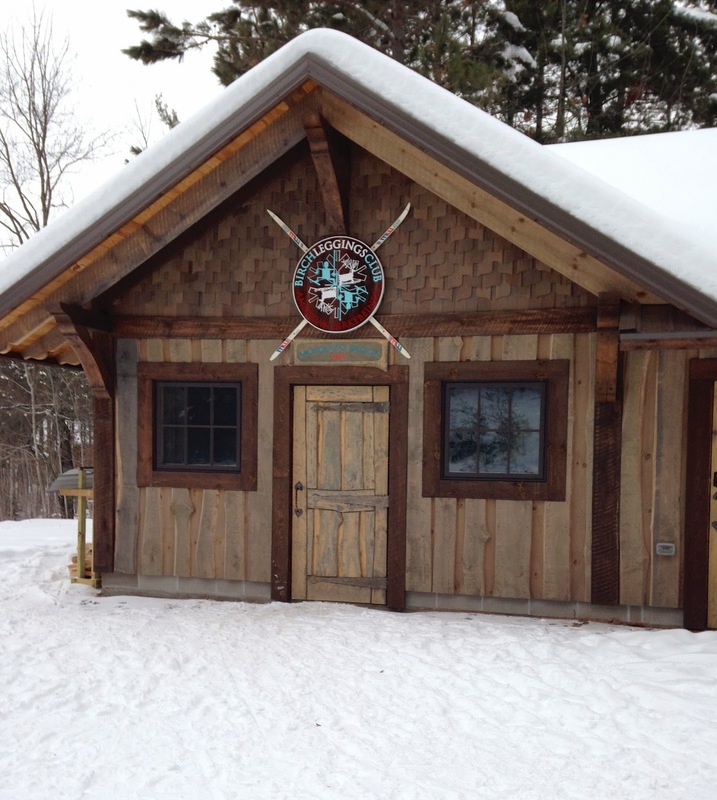 The hut is a wonderful addition to the Birkie Trail and comes at an opportune place to rest if you are out skiing. Please stop by as we continue to make improvements to the warming hut!